Stop Dreaming. Start Streaming. 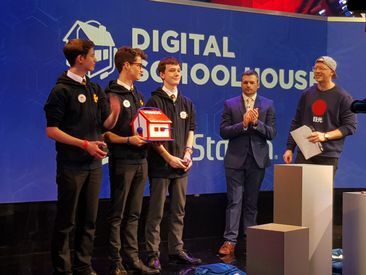 Join the Gfinity Creator Network today! 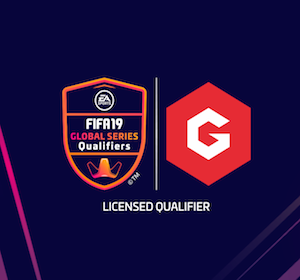 Watch the best esports events LIVE on Twitch at Gfinity TV! 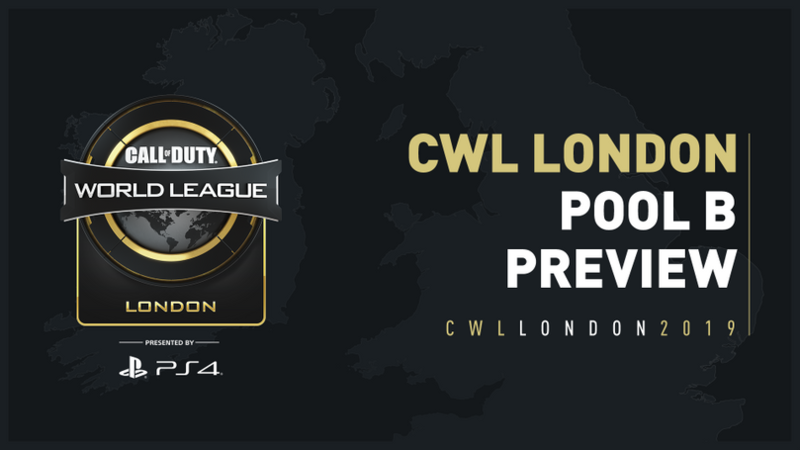 Get your CWL London Team Pass today! Welcome to CWL London. This pack is designed to give you all the information you need to attend CWL London as an open tournament player, taking place on 3rd – 5th May 2019, the third Global Open event in the 2019 Call of Duty World League season, presented by PlayStation®4. 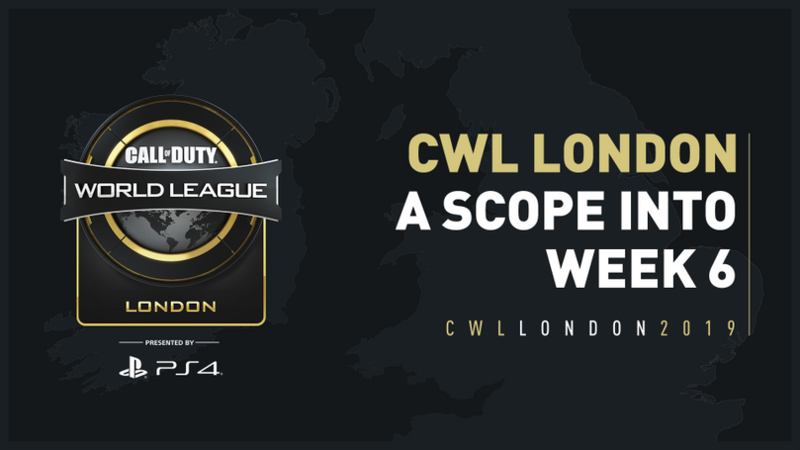 Welcome to CWL London. 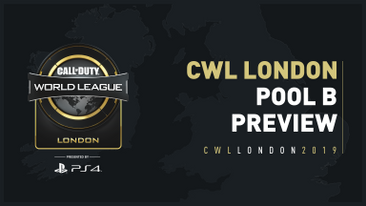 This pack is designed to give you all the information you need to attend CWL London as a spectator, taking place on 3rd – 5th May 2019, the third Global Open event in the 2019 Call of Duty World League season, presented by PlayStation®4. 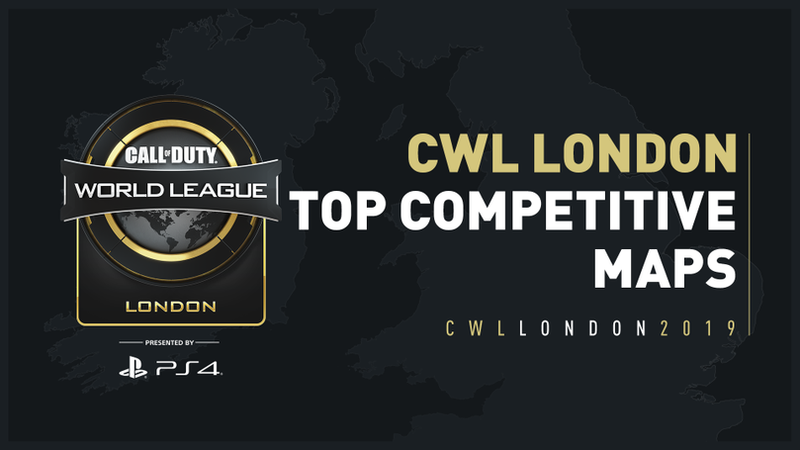 With CWL London just around the corner, sixteen of the best Call of Duty teams in the world will descend on the Copper Box Arena to do battle for a share of $325K USD and to become CWL London champion. 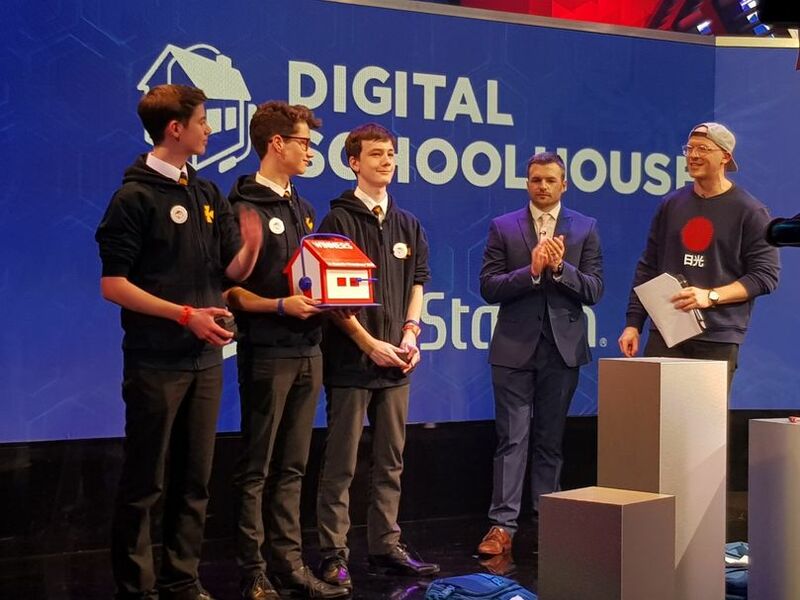 In this article, we will be attempting to predict the outcome of Pool C.